I hold a Master’s degree in Clinical Mental Health Counseling from Goddard College, with a concentration in Sexual Orientation and specialized training in working with lesbian, gay, bisexual, transgender, and queer clients. My education and training have prepared me to work with people struggling with a diverse range of issues. I am particularly interested in exploring issues that relate to depression, anxiety, lack of fulfillment, life transitions, relationship issues, personal growth, LGBTQ issues, and polyamory & consensual non-monogamy. 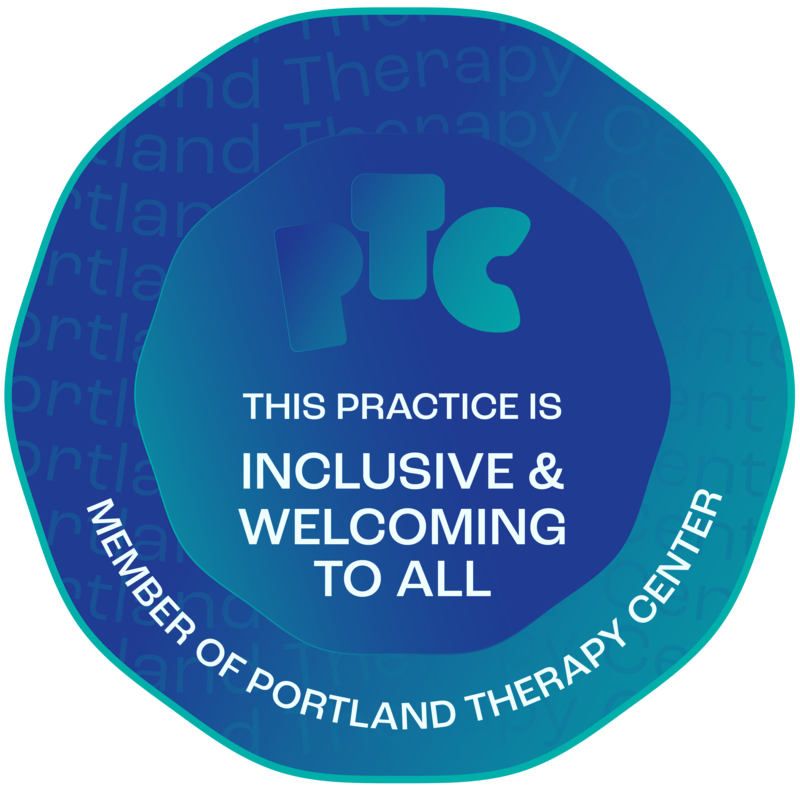 I began my clinical work in 2015 at William Temple House, counseling low income individuals and couples in Portland, Oregon and launched my private practice in 2017. I currently serve on the Board of Directors of Existential-Humanistic NorthWest (EHNW), a professional organization that promotes the existential-humanistic perspective and philosophy. As a Registered Intern in the State of Oregon, I practice under the supervision of Bob Edelstein, LMFT, MFT and Sarah Pattee, LPC. I believe the most powerful tool in therapy to be the relationship between client and therapist. That's why I offer a free 30-minute consultation for us to determine if we'd be a good fit together.